There are certain dishes that just look happy on my plate. 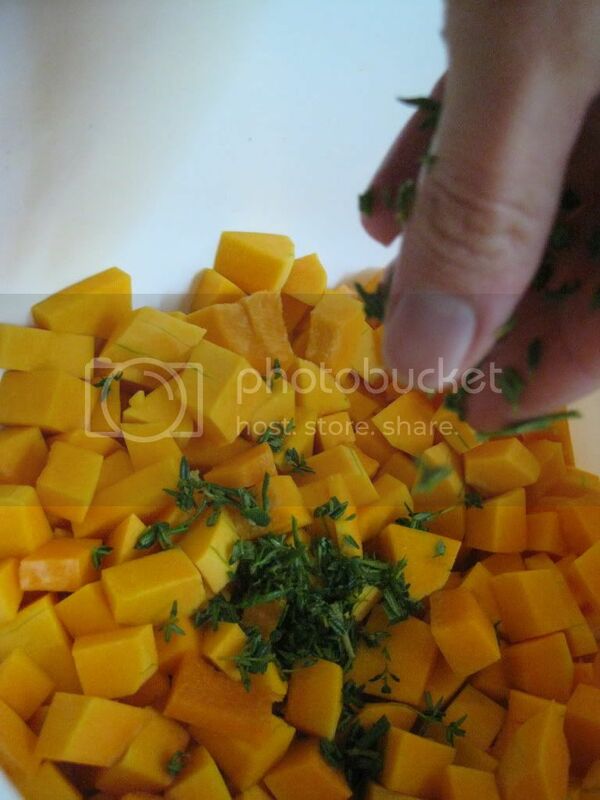 This is one of them, a colorful orange side dish that is naturally sweet and earthy with the addition of delicious fall herbs. I use fresh rosemary and thyme, but really sage, parsley or oregano would work too. 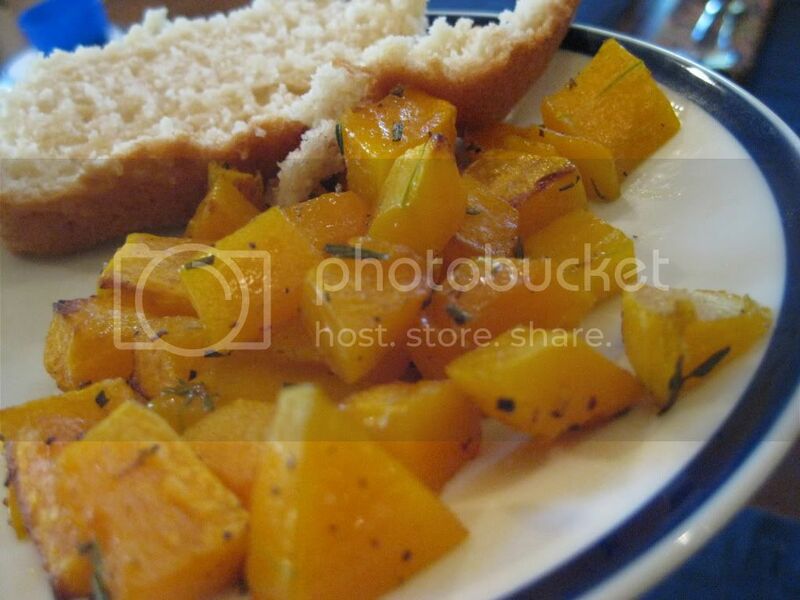 Butternut squash is in season and if you're like me you probably don't cook it as much as you should. It is wonderfully tasty and super duper healthful, and you can pick it up at any farmers' market or local grocery in the fall. Best of all, whether you need an easy side dish for a weeknight dinner or something special to grace your plate for a Sunday night supper, this dish fits the bill. 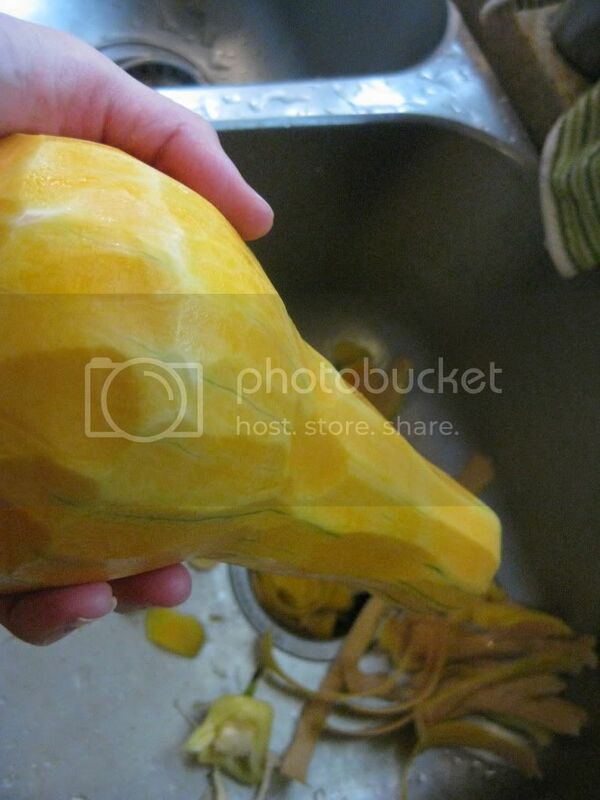 Stir well to ensure full and even coating of the squash. Let sit for 10 minutes. Roast for 15-20 minutes. Quickly flip the squash over on the tray (don't worry, this isn't an exact science, but just give them a good turn on the tray so they brown more evenly). 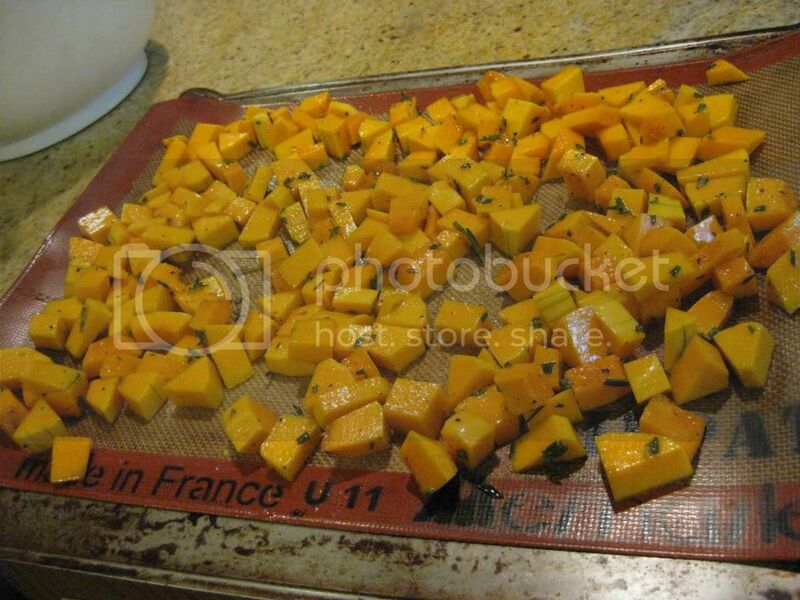 Roast for another 5-10 minutes, or until all the squash is slightly browned. Remove from the oven. May be served warm or room temperature. 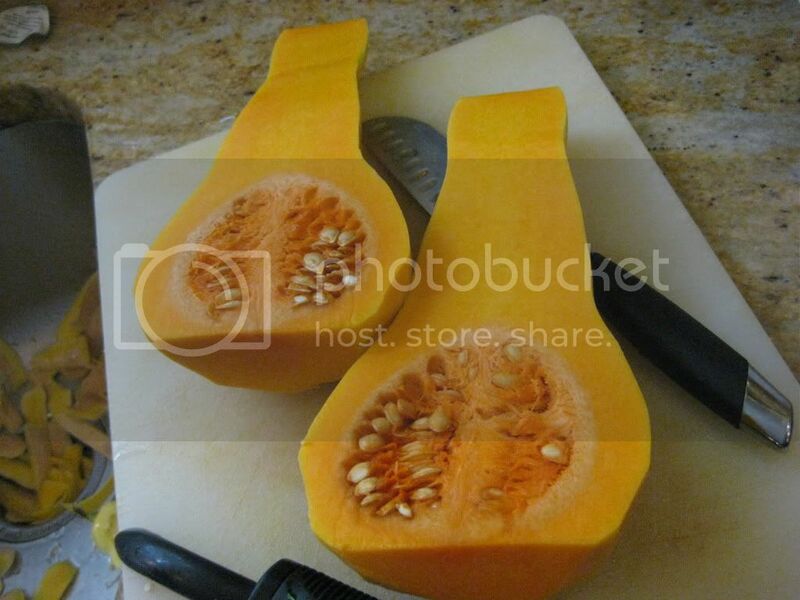 I love squash! Great recipe, I wish I cooked with it more often. 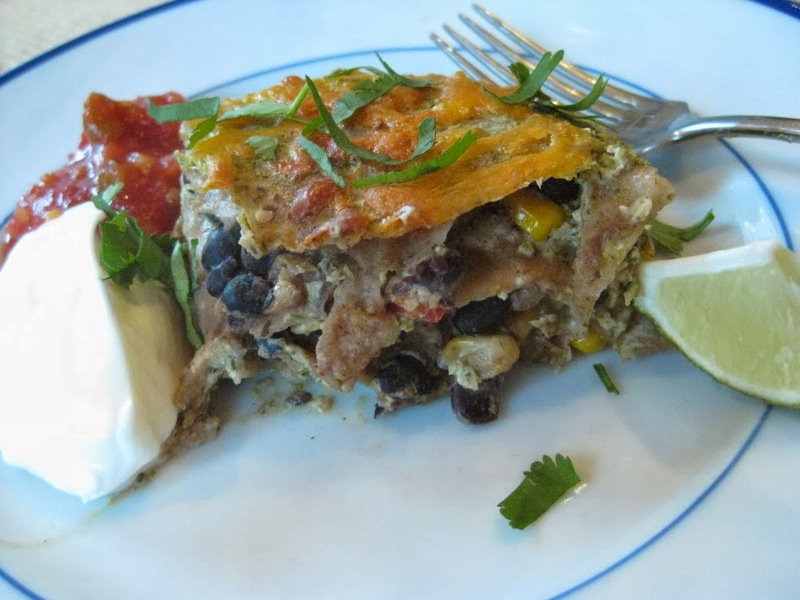 Elsa, then give this recipe a try, it is super duper easy! Are you ready for a healthy eating challenge? Pumpkins, Apples and Pie, Oh My!